Facilities: swimming pool, 24/7 security, new fitness centre, key-card system, safe parking. 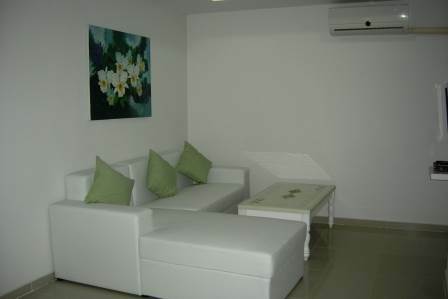 Features: fully equipped kitchen, flat screen LCD TV, DVD, fully furnished. Bedroom, lounge, bathroom, balcony with view of the countryside.